RSPCA Cupcake Day is officially on Monday 21 August so you better get your aprons on and start mixing and baking. 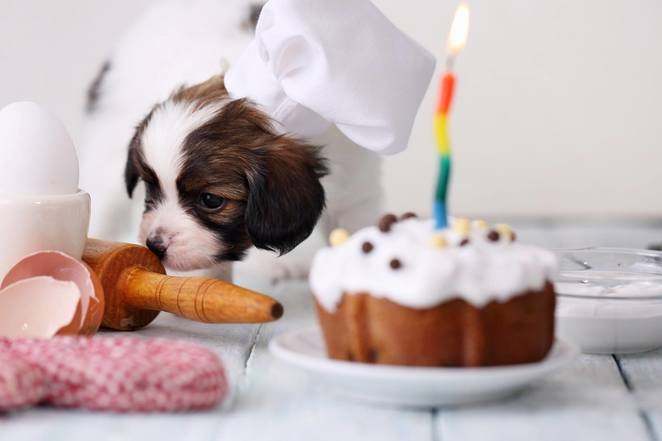 A great opportunity to show off your baking skills for a great cause - to make a stand for animal welfare. Gather your friends, family and workmates to bake together and fundraise for animals in need. Why not become a Cupcake Day host? You can organise your own Cupcake day however you like and wherever you like. To help you run the best Cupcake Day ever, the RSPCA will send you an exclusive host kit when you register. It has all the essentials, including a host guide, pop-up donation box, decorative bunting and promotional posters. Click here for more info on hosting an event. You might choose to have a cupcake party at home, a bake sale at school, or why not bake a batch of cupcakes and take them into work and ask for donations? Rope a few colleagues into baking and host a special morning tea. Your colleagues will love you for it and animals everywhere will thank you. Cupcakes not your thing? Don't let that stop you. Just whip up a batch of your favourite decadent brownies, slices, muffins or your go to cake. 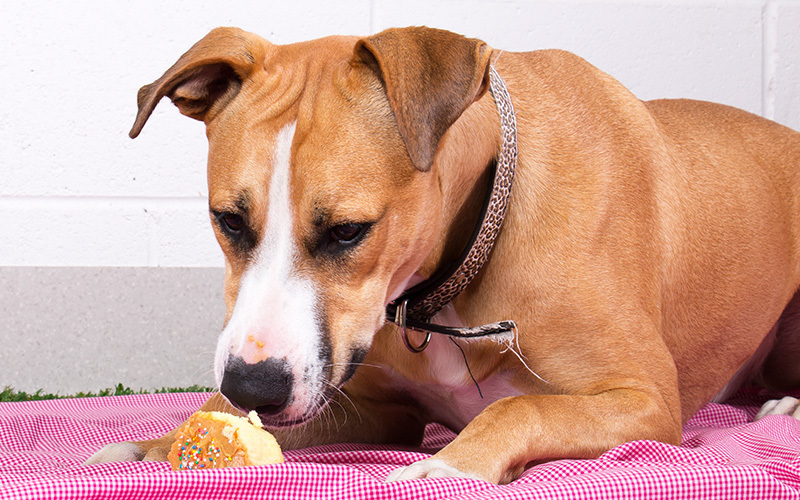 100 per cent of funds raised through your baking efforts will help rescue, rehabilitate, and rehome the 135,000 animals that come through RSPCA shelters every year. And everyone eating your cupcakes will also get that warm sugary glow knowing that all the money raised will rescue animals from cruelty by providing shelter, nourishment, veterinary treatment and rehabilitation. 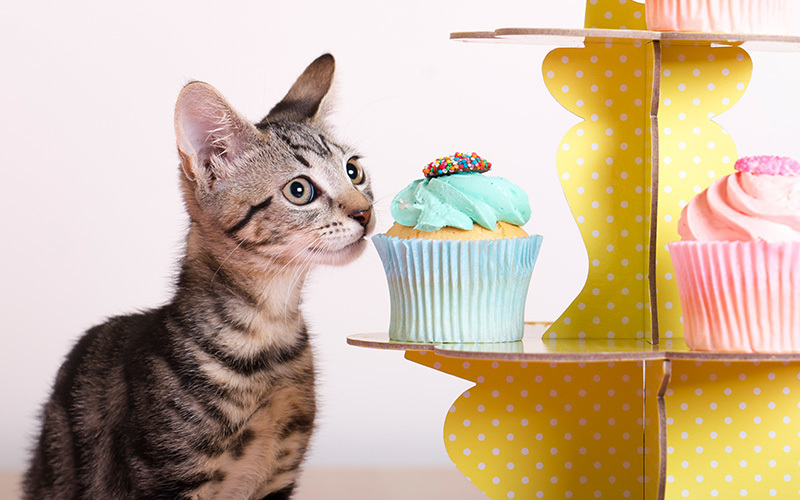 12 cupcakes can provide an orphaned kitten with a bed, litter tray, meals and a toy. 25 cupcakes can cover one week of antibiotics for an animal recovering from surgery. 50 cupcakes can desex a cat or dog so they can be adopted. 120 cupcakes can subsidise emergency surgery for an animal. 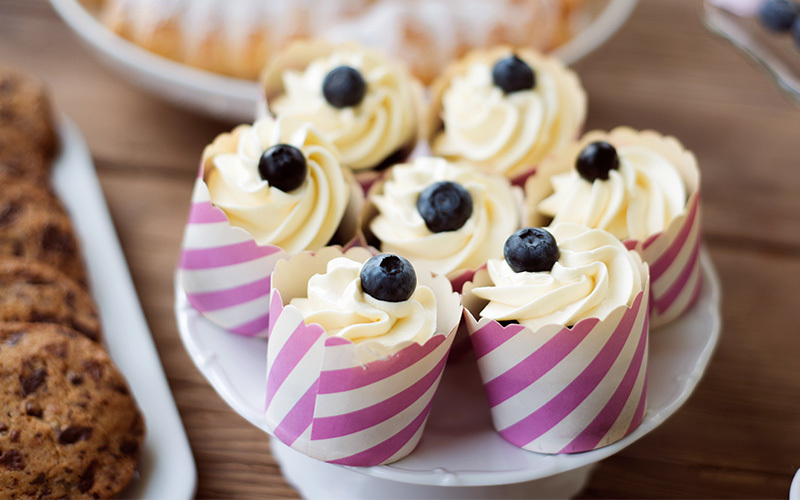 175 cupcakes can subsidise the cost of prosecuting a cruelty offender in court. The only question is, will you make chocolate, salted caramel, red velvet or vanilla cupcakes? Don't have a special cupcake recipe up your sleeve? Try one of these tasty ideas. So… what are you waiting for? Register today. The RSPCA (Royal Society for the Prevention of Cruelty to Animals) is a non-government charity providing animal care and protection services. They are the voice of animals in Australia. Click here to read more about the great work that the RSPCA do.